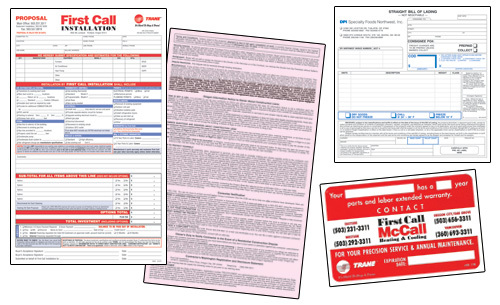 Below: Installation Proposal, Bill of Lading, and Furnace Maintenance Labeling. 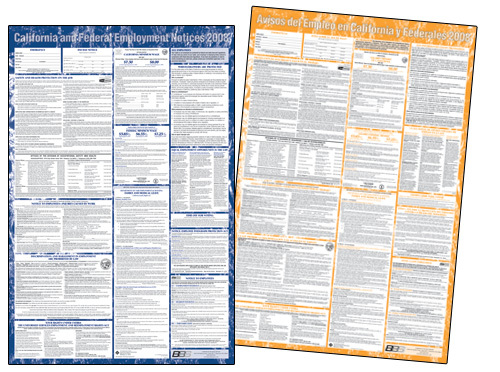 Below: Labor Law Posters, English and Spanish, 26″x39″. 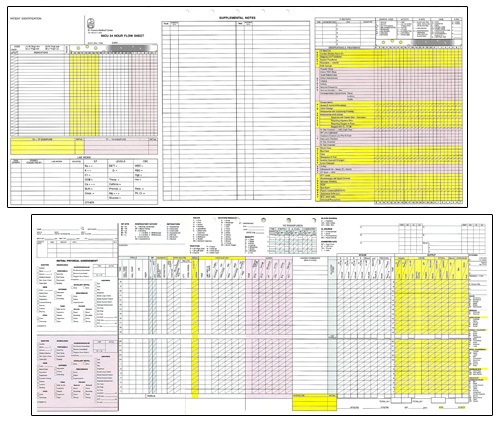 Below: Illustrations and logo reproductions (transitioning from paper logo sheets to digital files). I hope you enjoy my Set Right Typography portfolio. In addition to design, the portfolio includes a lot of artwork from this same time period. While I still dabble in some design work, most of my energy these days is given to other creative pursuits. To follow, please use the link below to transfer to Alexis Art Studio.